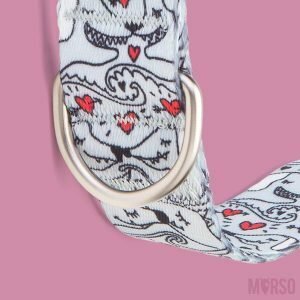 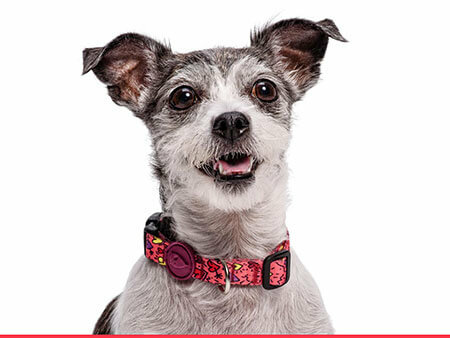 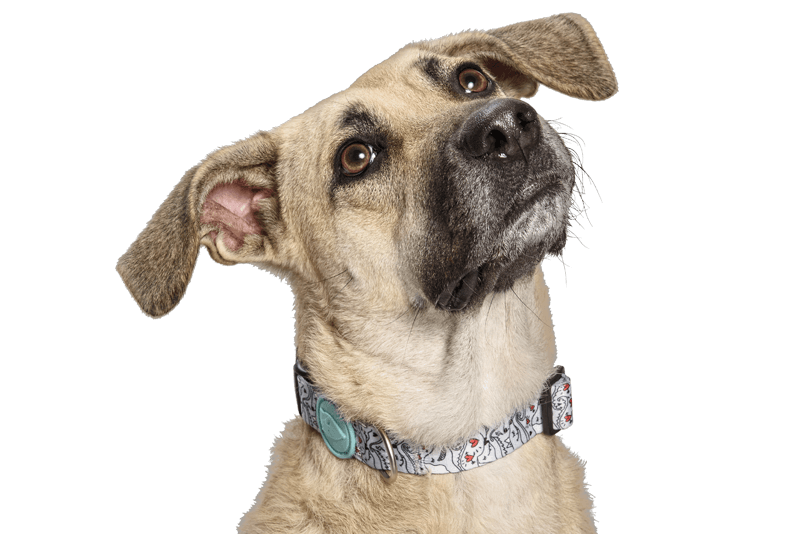 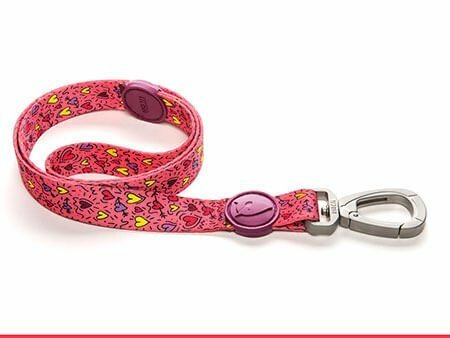 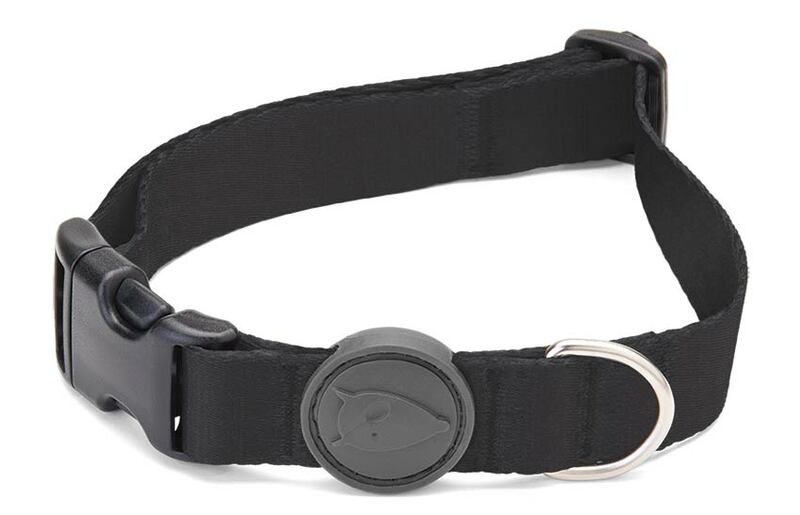 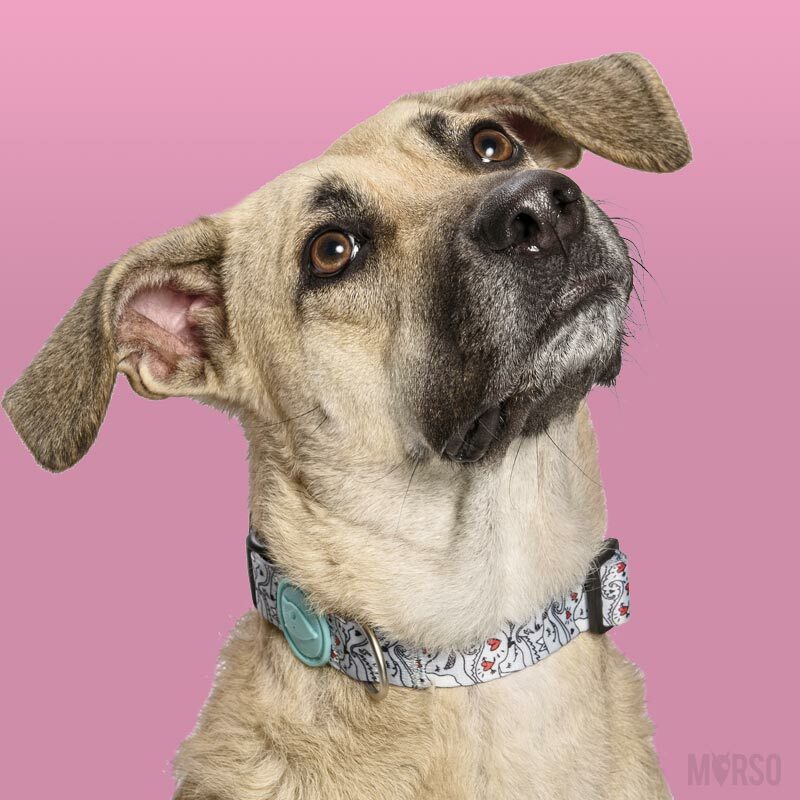 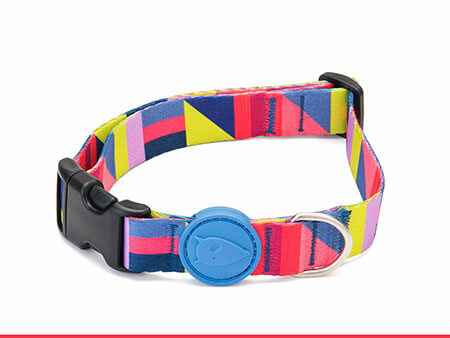 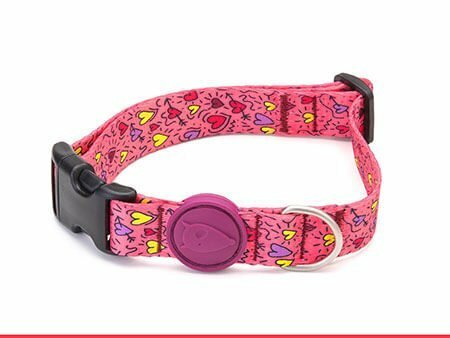 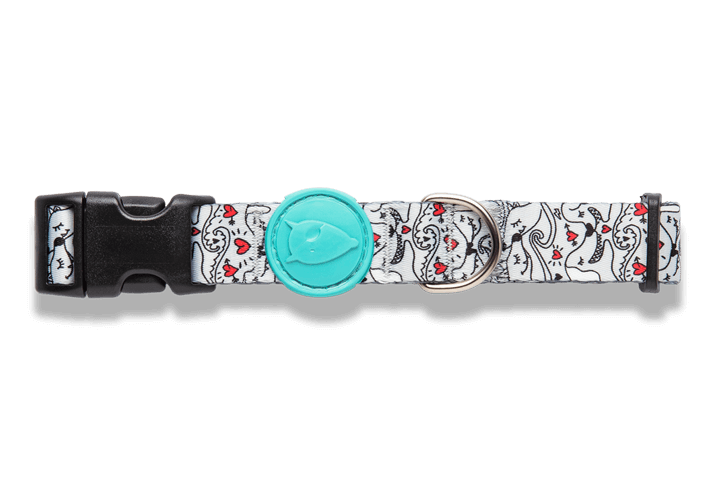 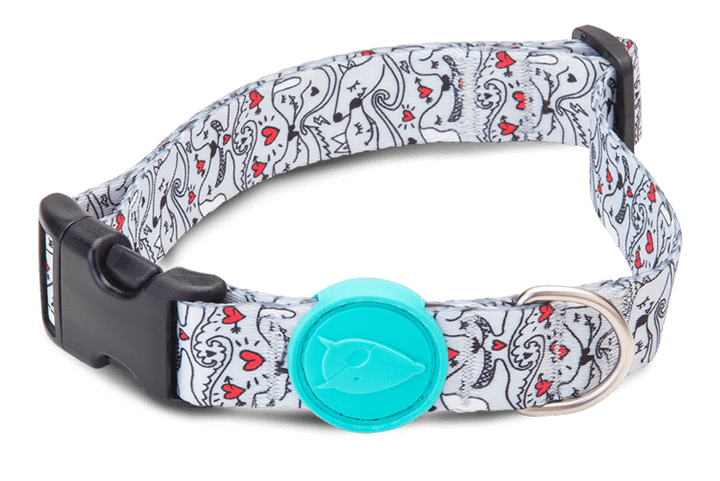 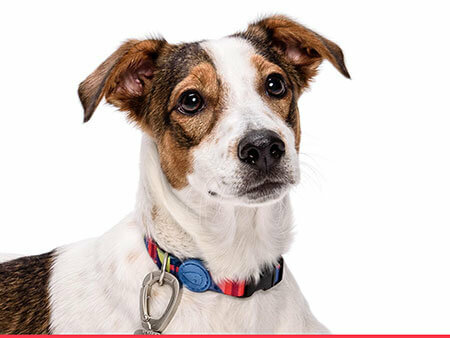 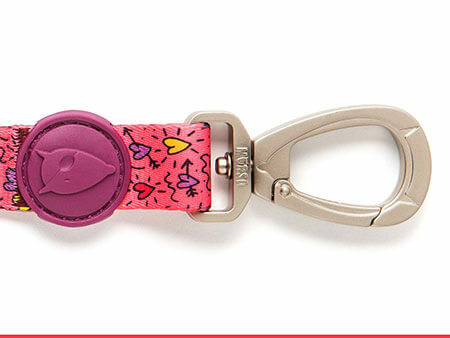 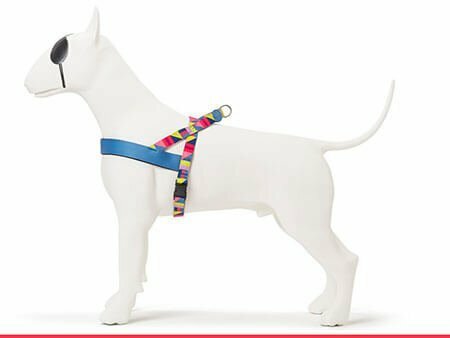 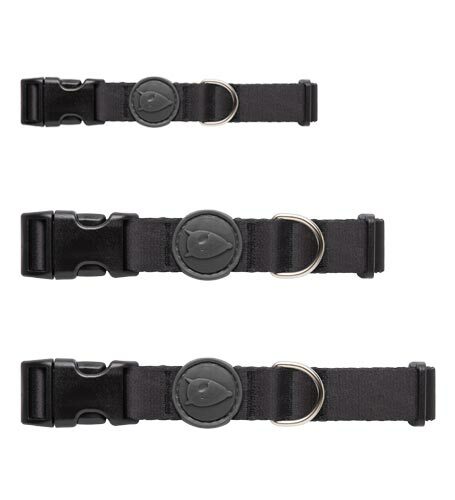 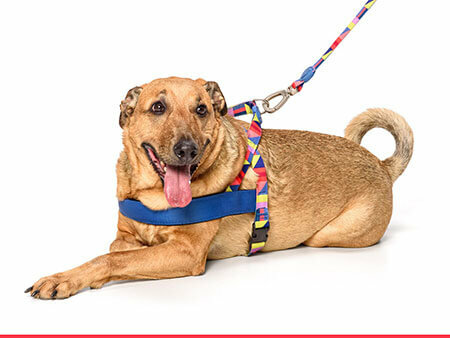 dog collar is made from satin and is therefore soft, lightweight and strong. 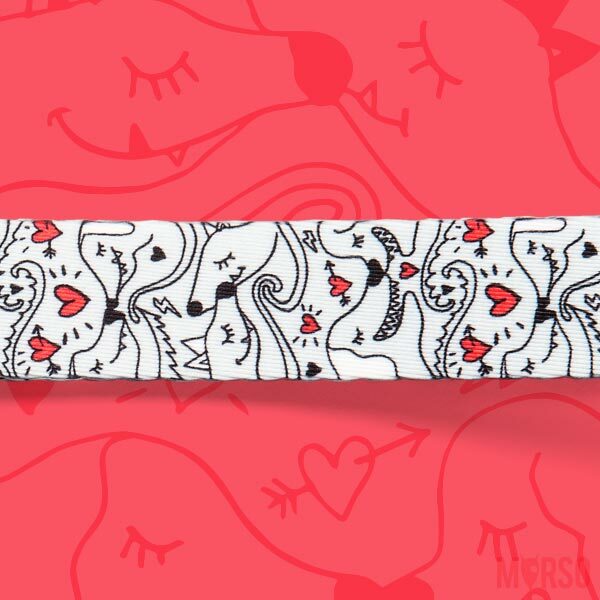 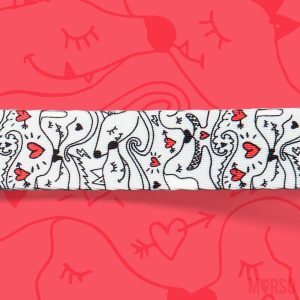 The ESKIMO KISS pattern expresses the tenderness of love: match it with the other products in the GO IN LOVE and never miss out on a chance to rub noses! 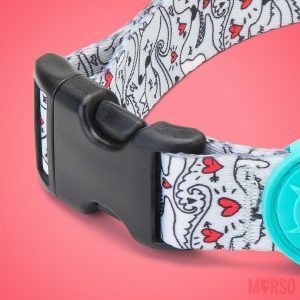 Have fun mixing and matching the patterns to complete your own outfit so you and your dog will be in harmony in your own unique mood! 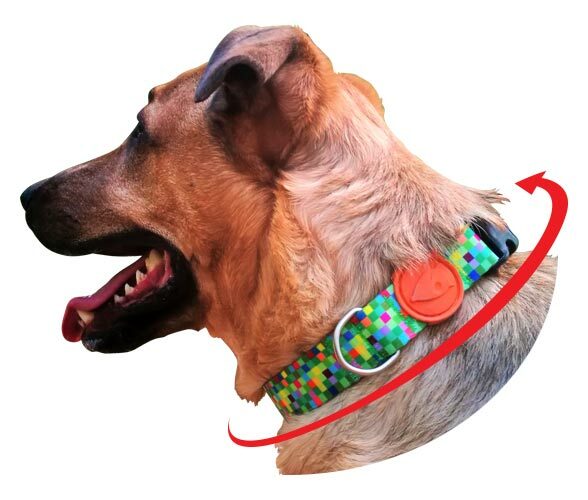 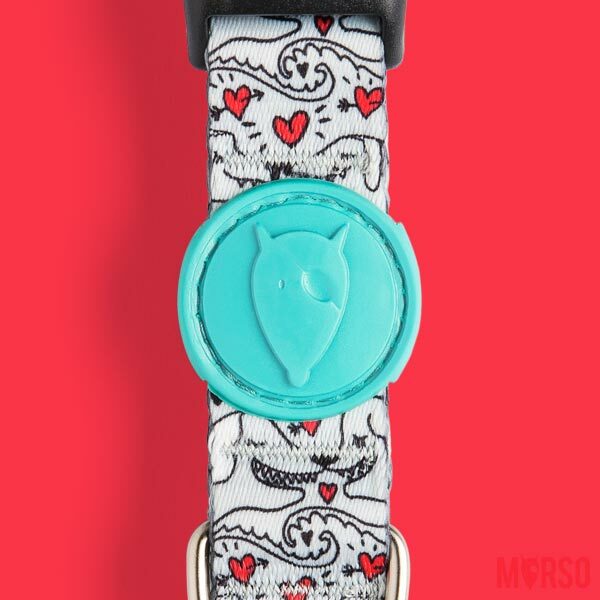 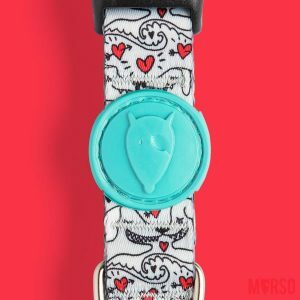 The Eskimo Kiss collar washes easily and dries quickly.